Request An Estimate | Ponzani Landscaping Co. Interested in landscaping your home or business? 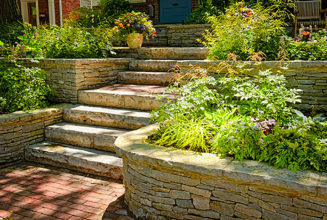 Please complete the form below for your no-obligation, landscape estimate. We will be in contact with you shortly. Or feel free to call us directly at 740-695-0070.